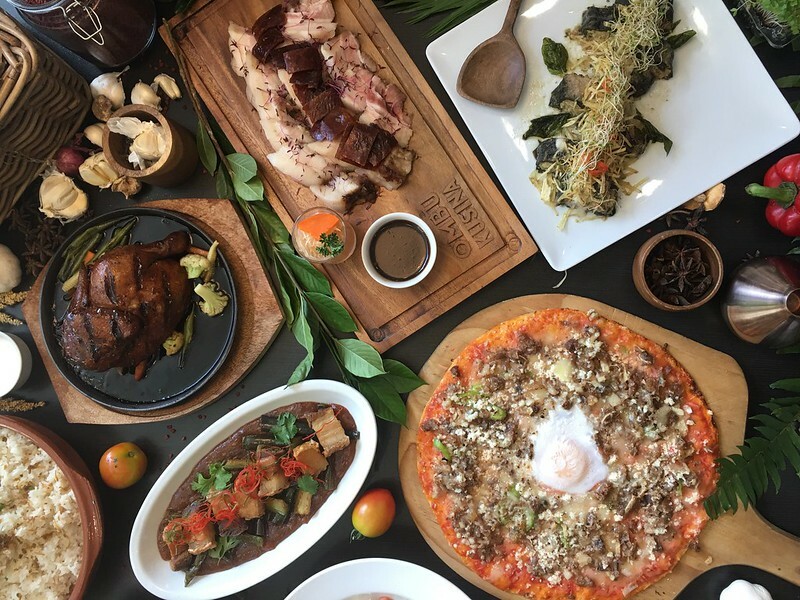 From a small stall in Baclaran selling lechon (roasted pig) slices to to churchgoers to now being practically synonymous with its specialty and having over 25 stores in and around the metro, Lydia’s Lechon has certainly come a long way. 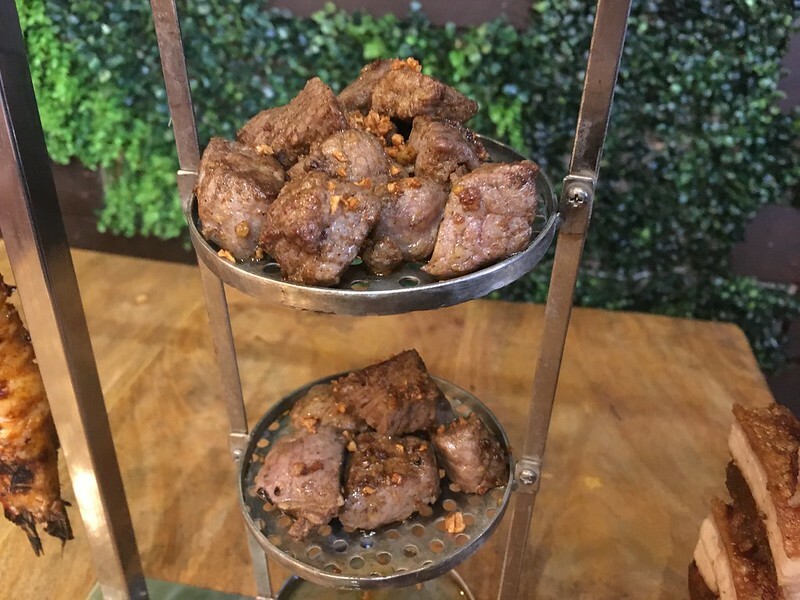 Started in 1965 by the couple Benigno and Lydia de Roca, Lydia’s Lechon has branched out beyond lechon delivery to restaurants, foodcourts, consumer goods and more. 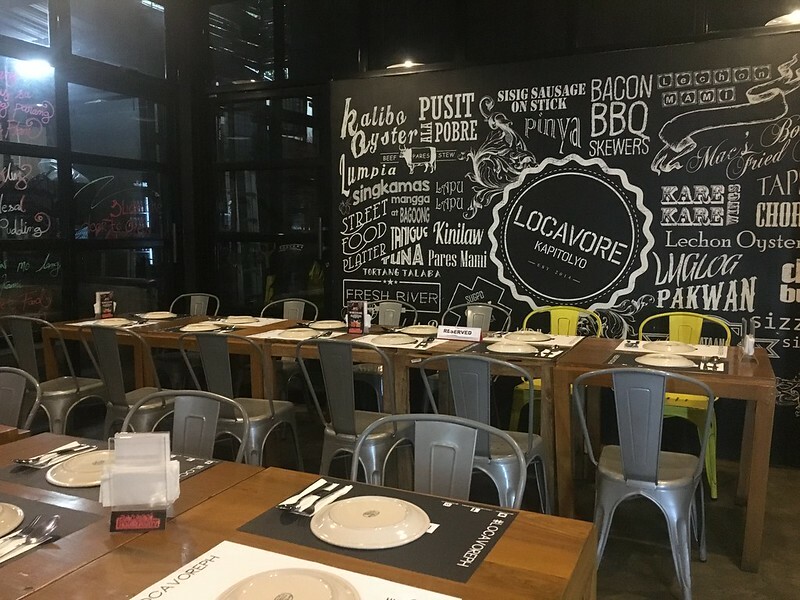 Still, the company’s claim to fame lies in its lechon: this is what my officemates and I traversed the hot summer day all the way to the Lydia’s Lechon branch along Roces Avenue for. 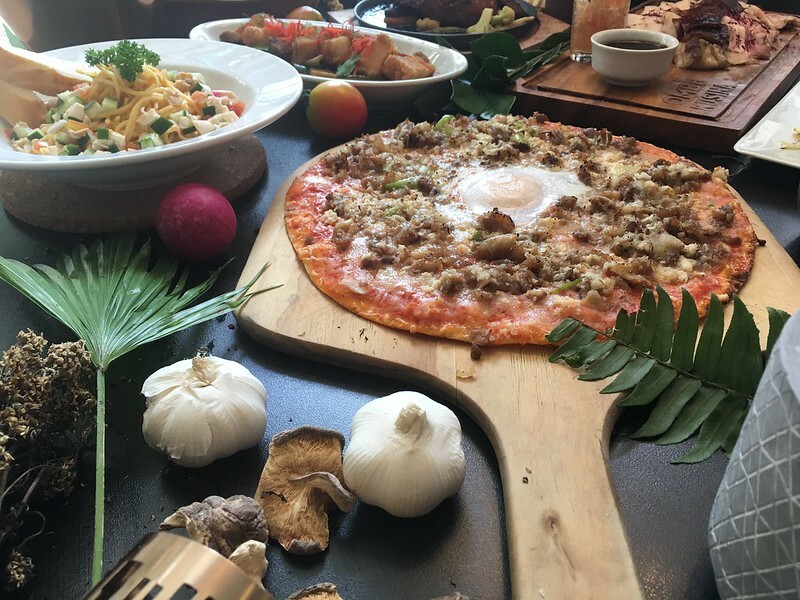 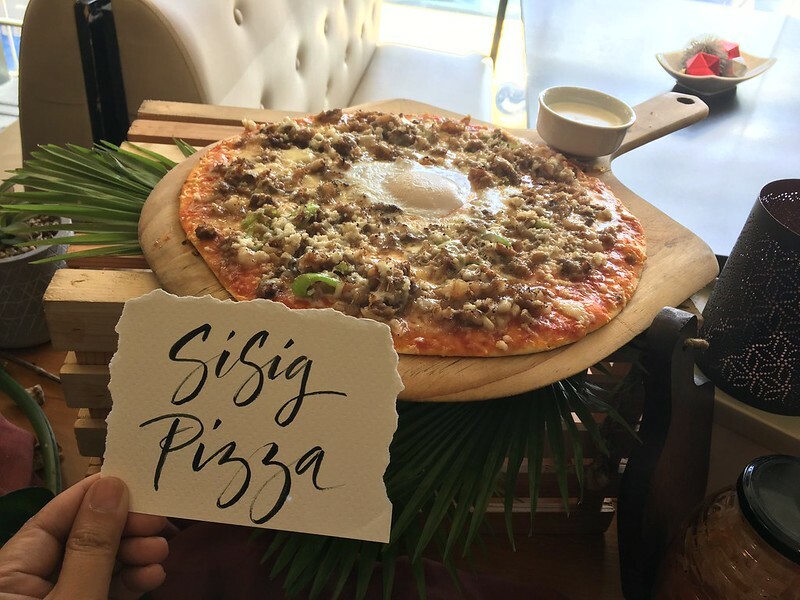 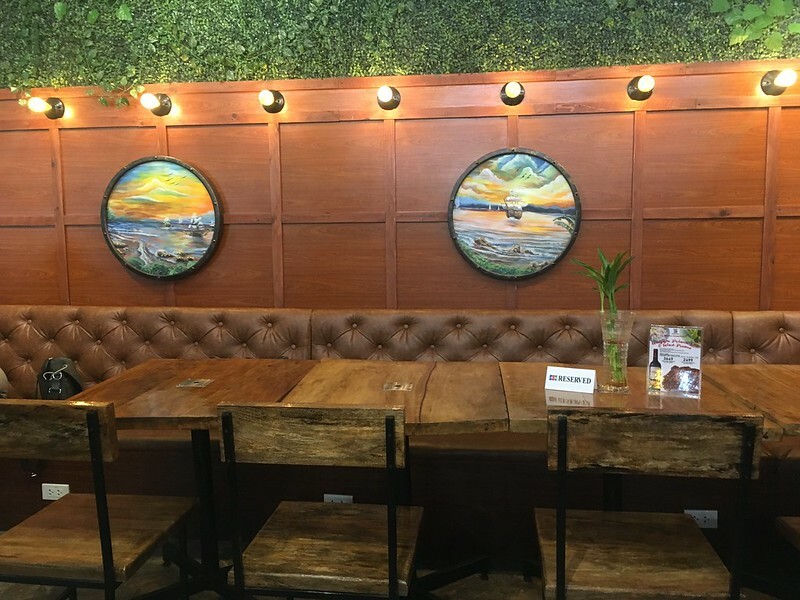 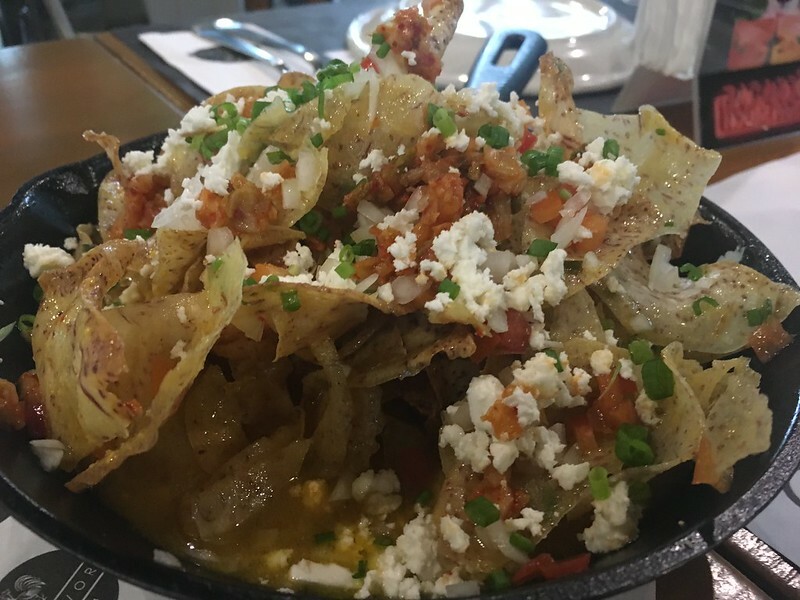 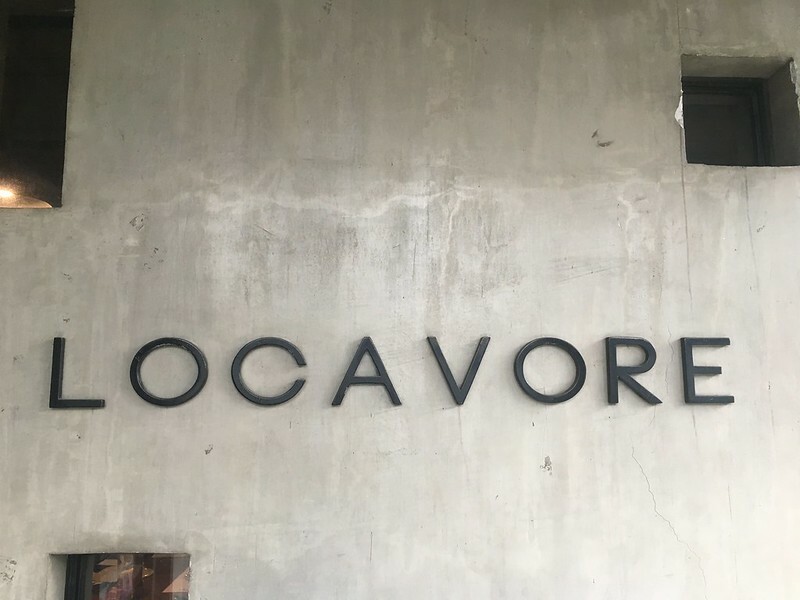 The restaurant, similar to other Filipino restos, has a casual vibe, clean premises and eye-catching decor (check out the large paintings that adorn the staircase; these depict a Pinoy fiesta which, of course, includes the lechon). 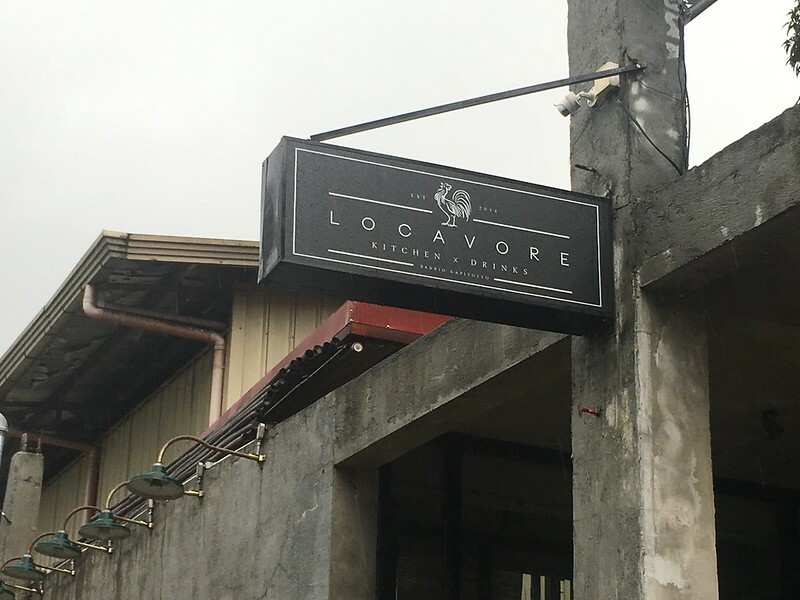 There’s enough parking space outside the store for five to six cars, as well as an area where the lechon are roasted. 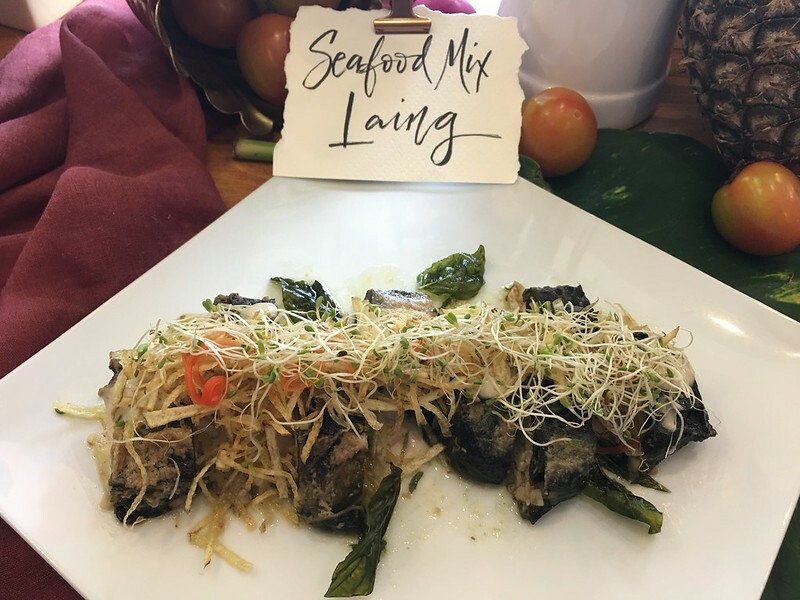 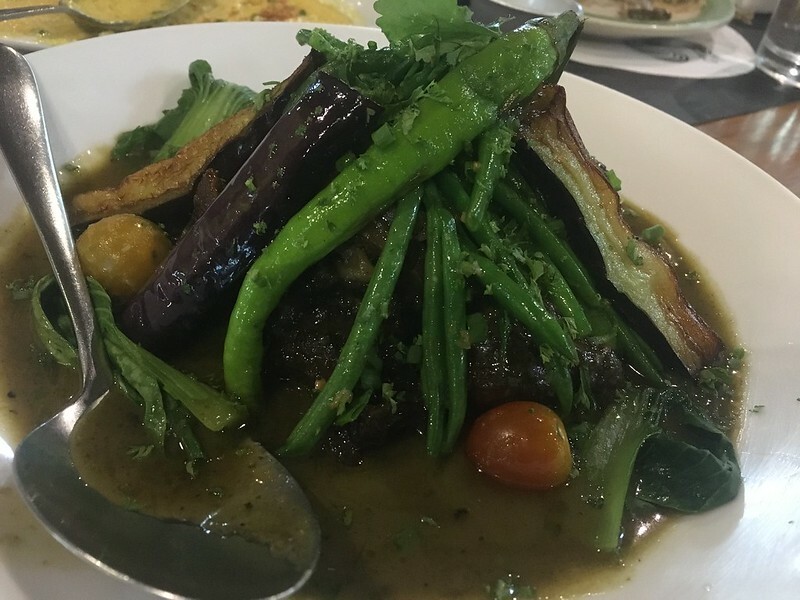 Pinakbet (Php175) – which I, surprisingly, liked! 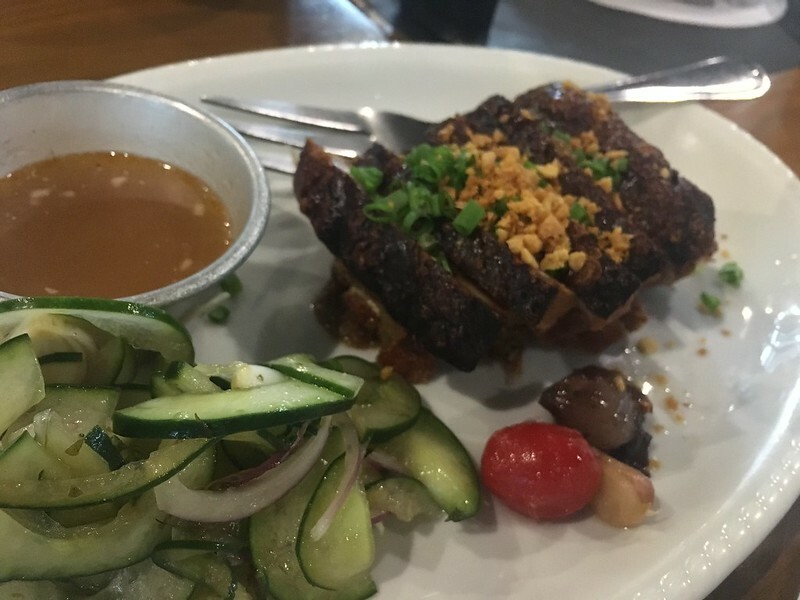 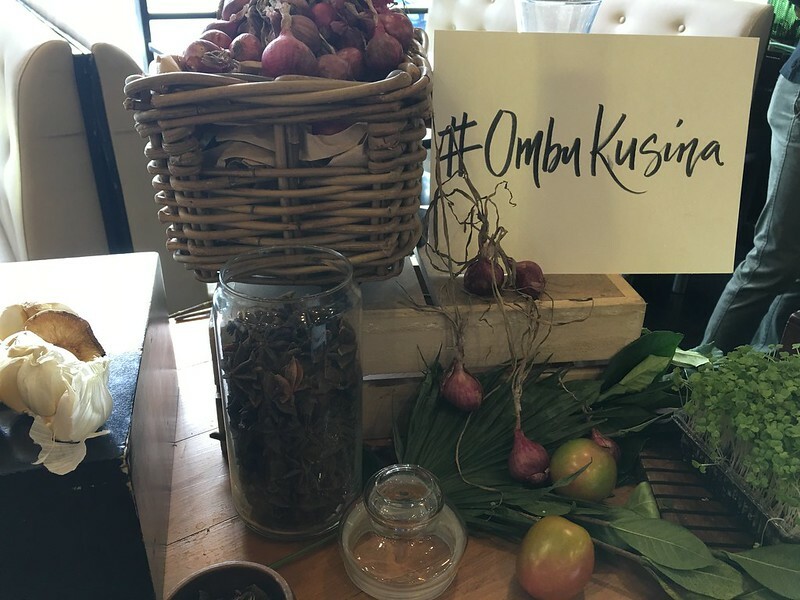 The flavors and textures of the vegetables, pork bits and bagoong (shrimp paste) were well-balanced and went well with our steamed rice. 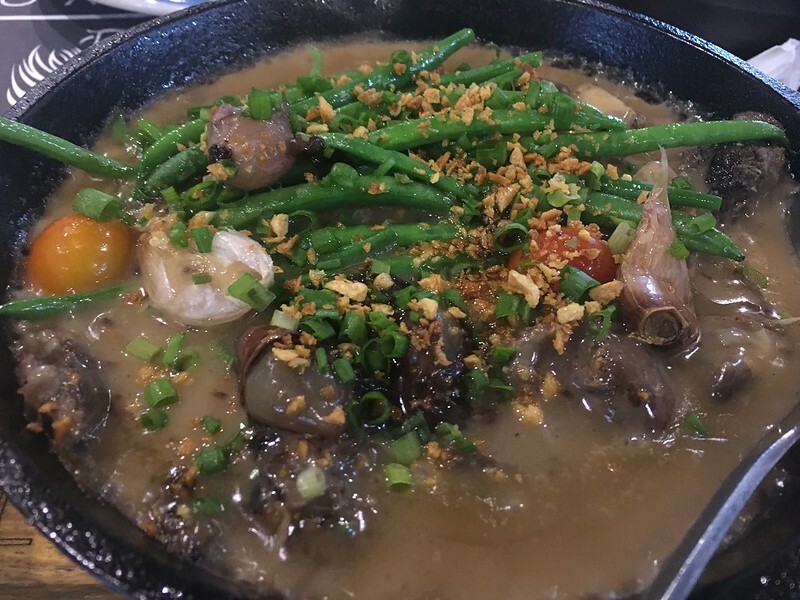 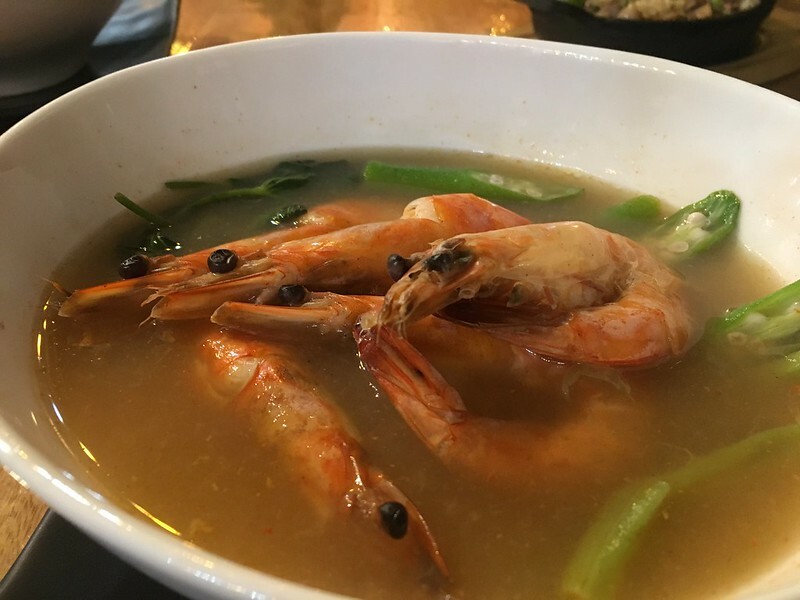 Chopsuey (Php195) – I preferred this vegetable dish less than the pinakbet. 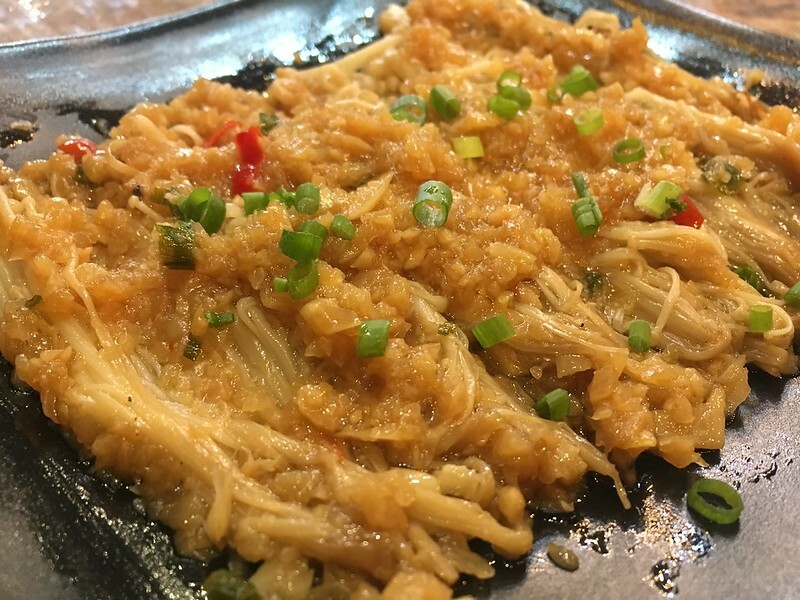 While the vegetables still have a nice crisp texture despite being cooked, the flavor of this dish is too mild. 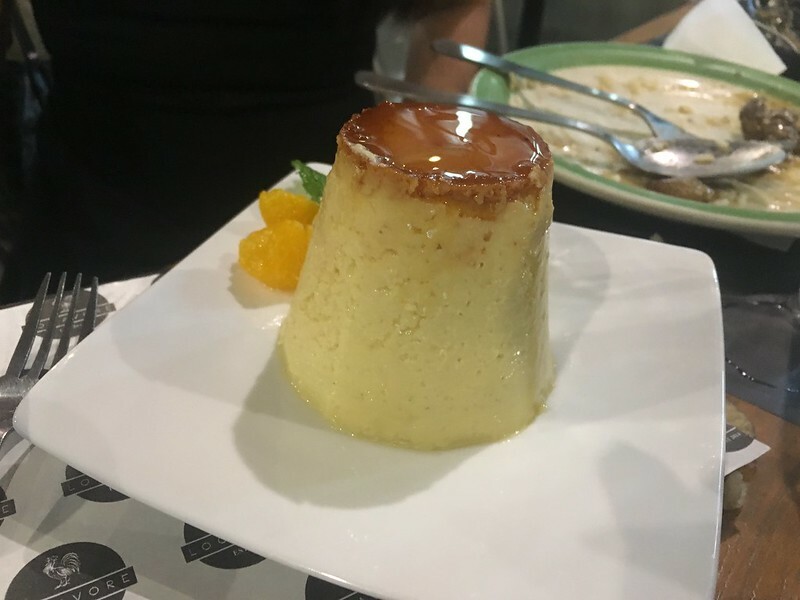 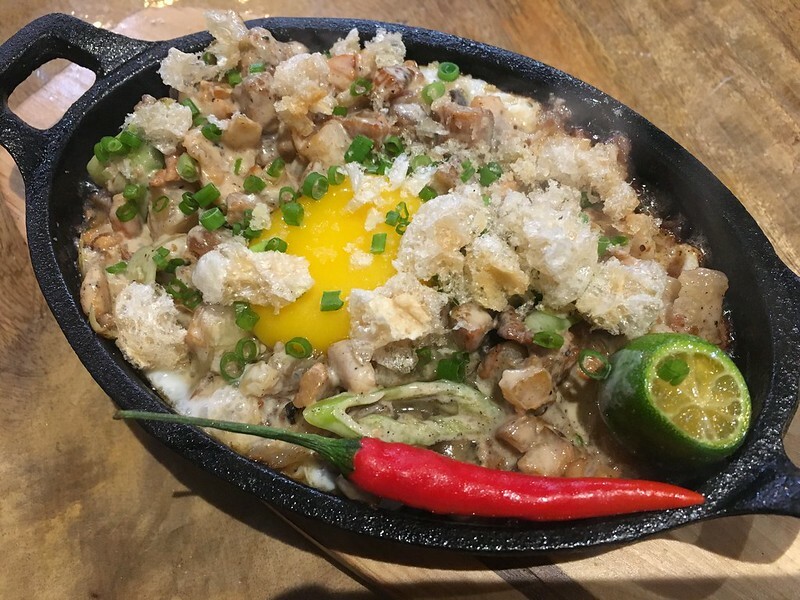 Anyway, truth be told, our group just ordered this and the pinakbet to assuage our conscience given that our main dish is so decadent. 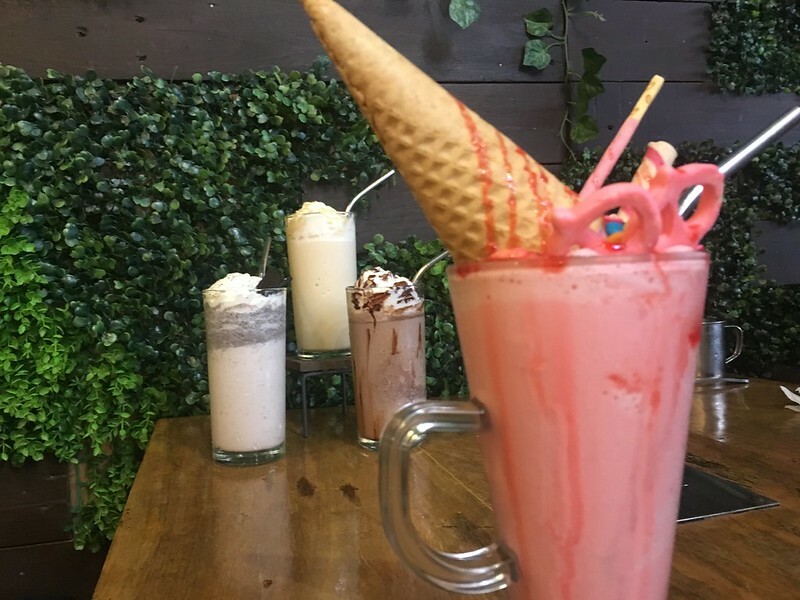 Lydia’s House Blend Iced Tea (Php65/glass)– We actually got a pitcher of this iced tea but I didn’t get the price. 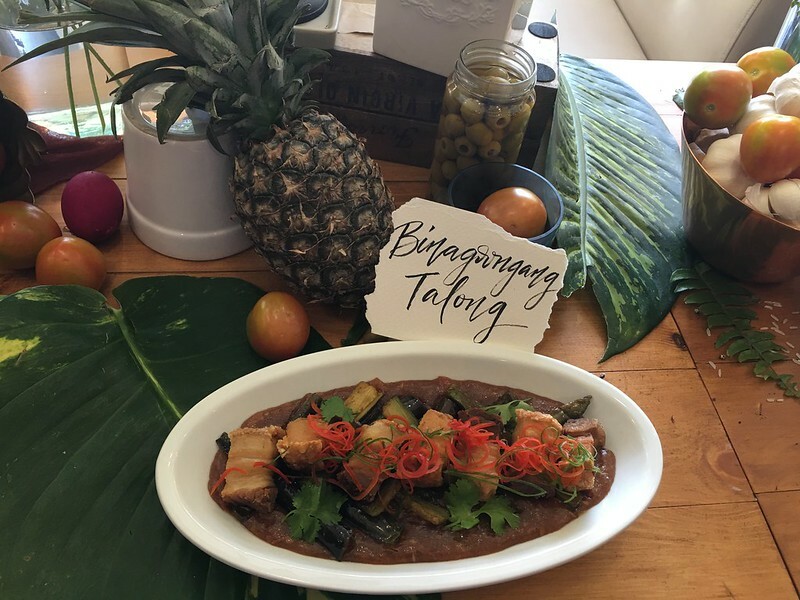 We wanted something sweet and refreshing to balance the richness of the lechon. 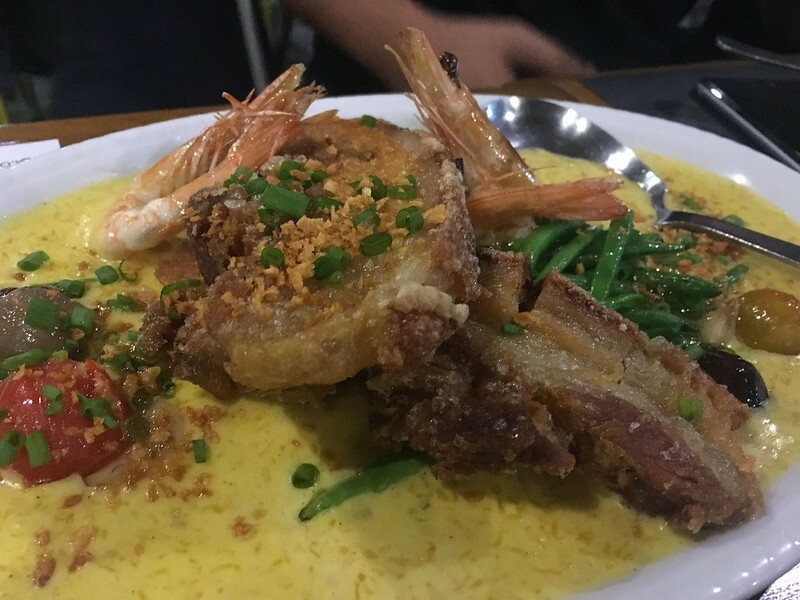 On my next visit to Lydia’s Lechon, I would definitely try some of its other dishes to accompany the lechon such as the Fresh Lumpia (Php85) and Lydia’s Paella Rice (Php55). 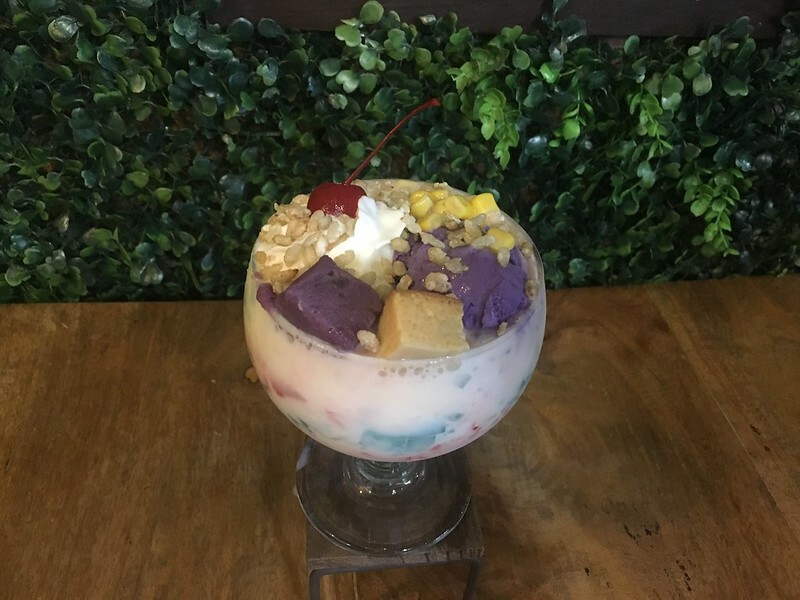 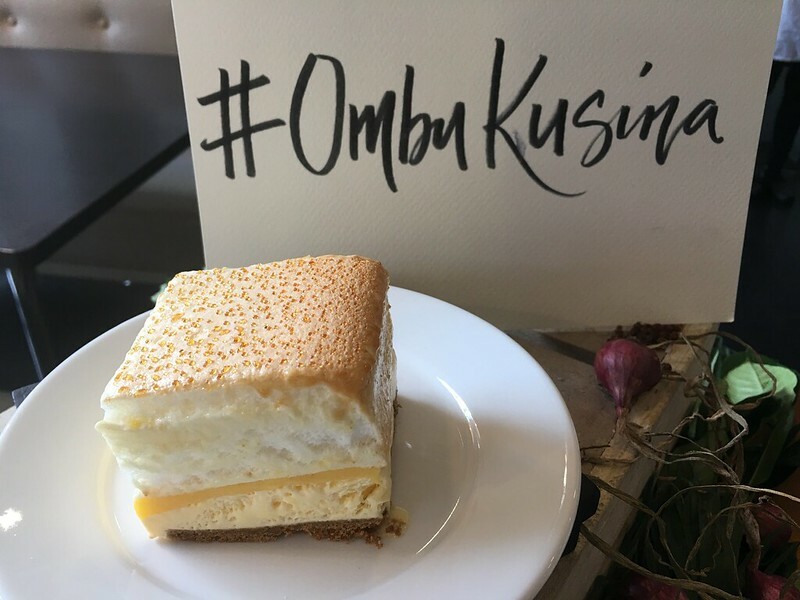 I would also love to sample its sweet offerings such as the Mango Sago (Php60), Suman at Mangga (Php135) and Ube Banana Turon (Php65). 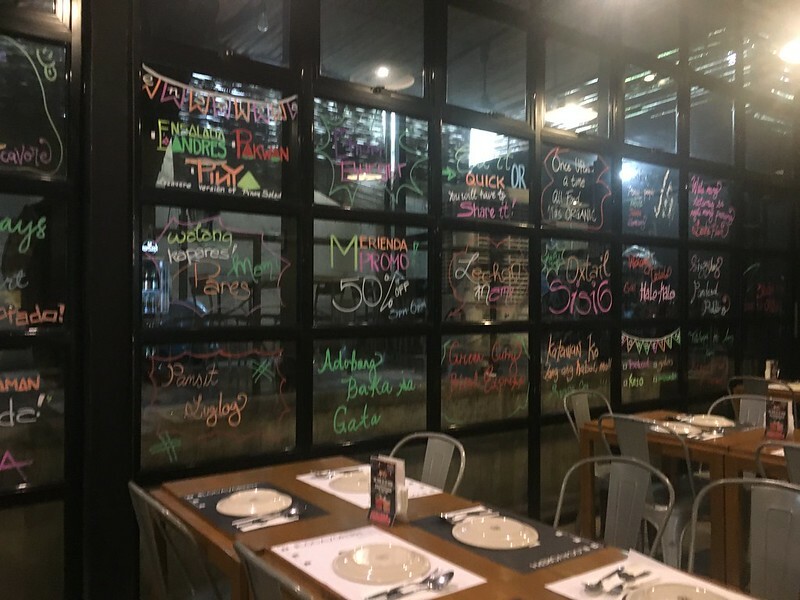 Quezon City (Tel: +63 2 376-5173 or + 63 2 376-1818). 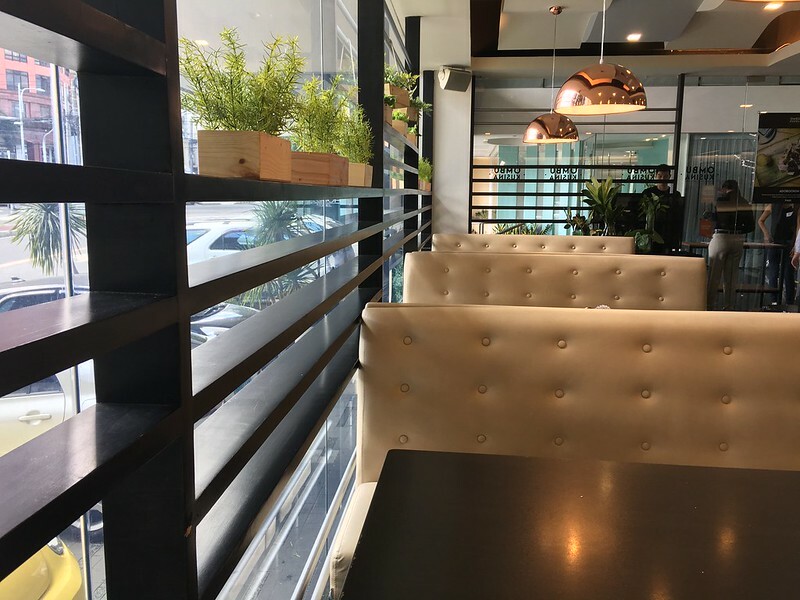 Check out my review of another lechon joint nearby. 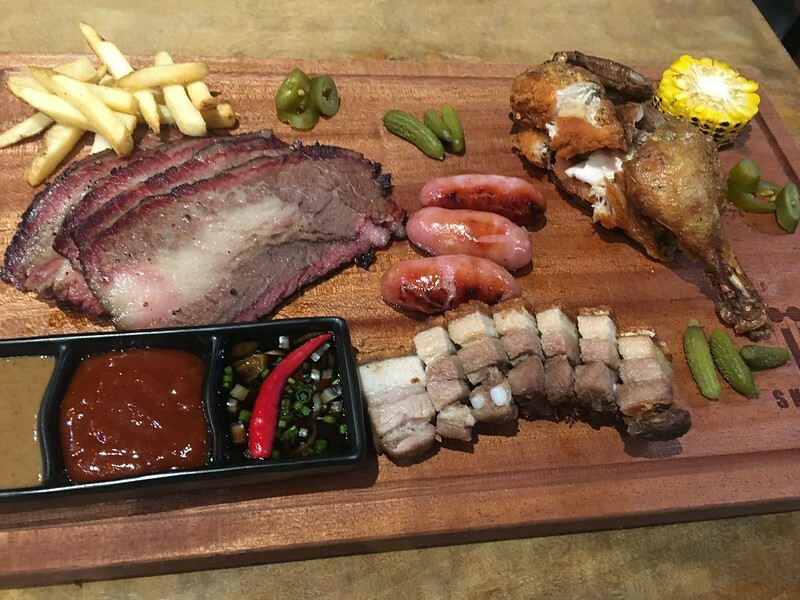 Number 1 Barbecues is a recently-opened restaurant in SM City East Ortigas. 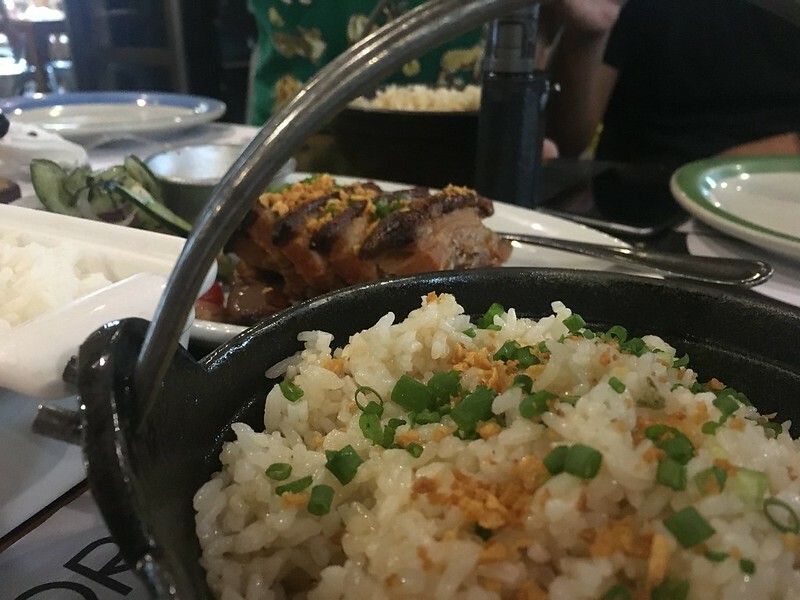 Because of its Unli-Rice promo, it was always full of people for its first few months that my family was only able to eat there last December in time for my son’s birthday lunch. 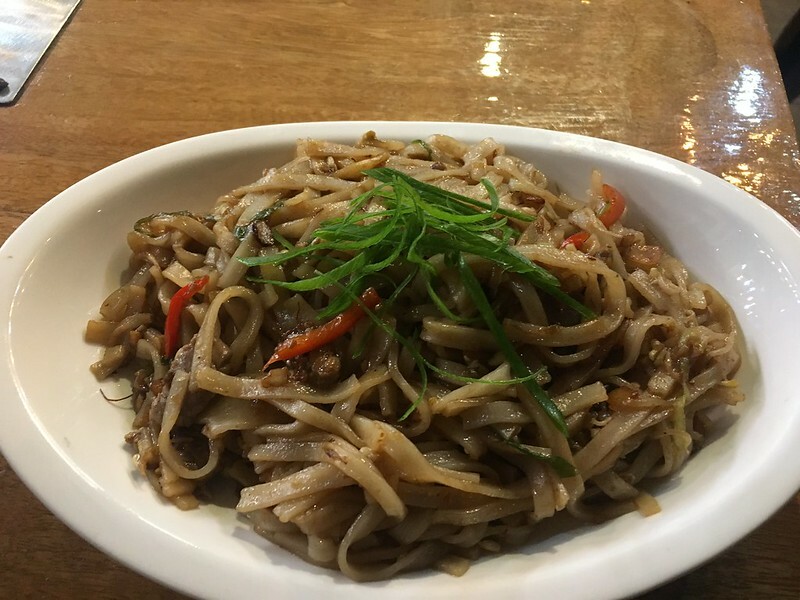 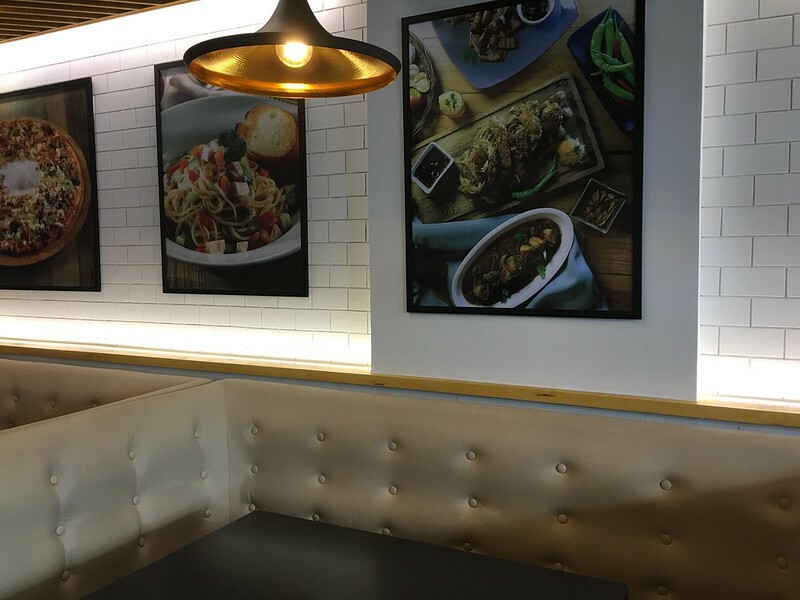 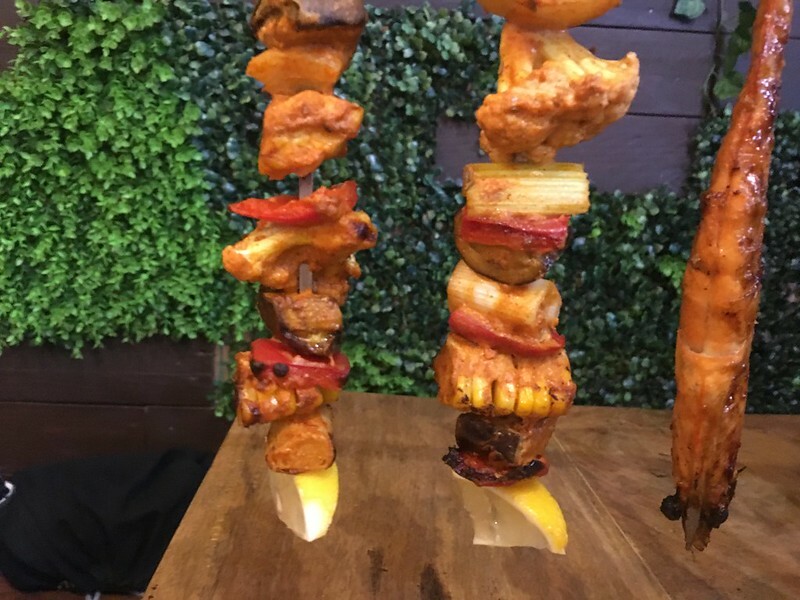 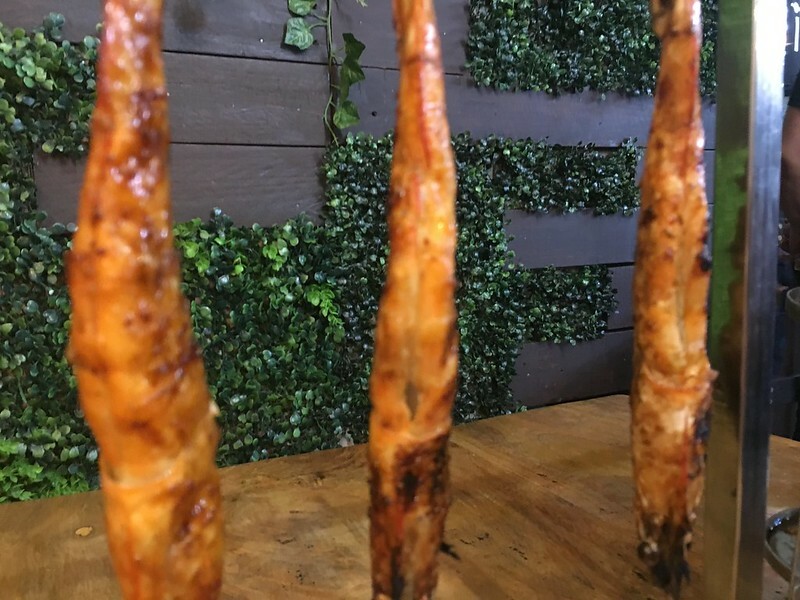 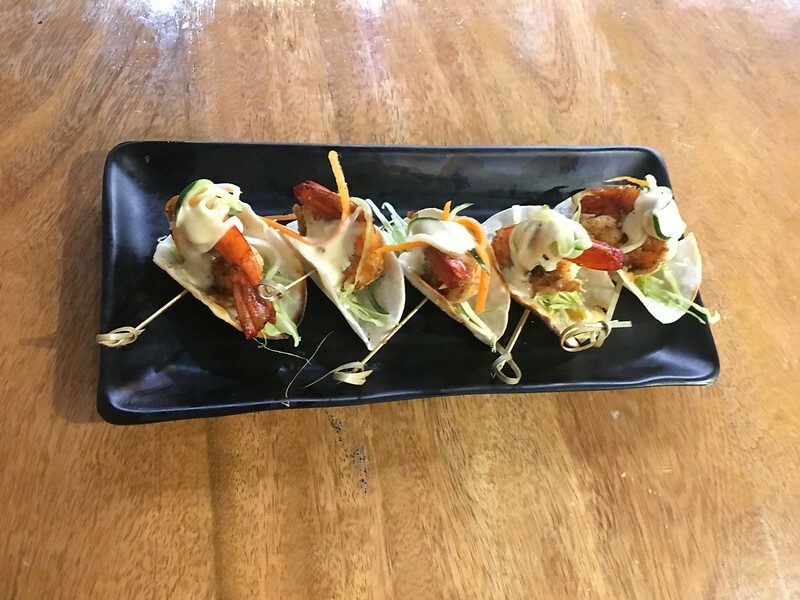 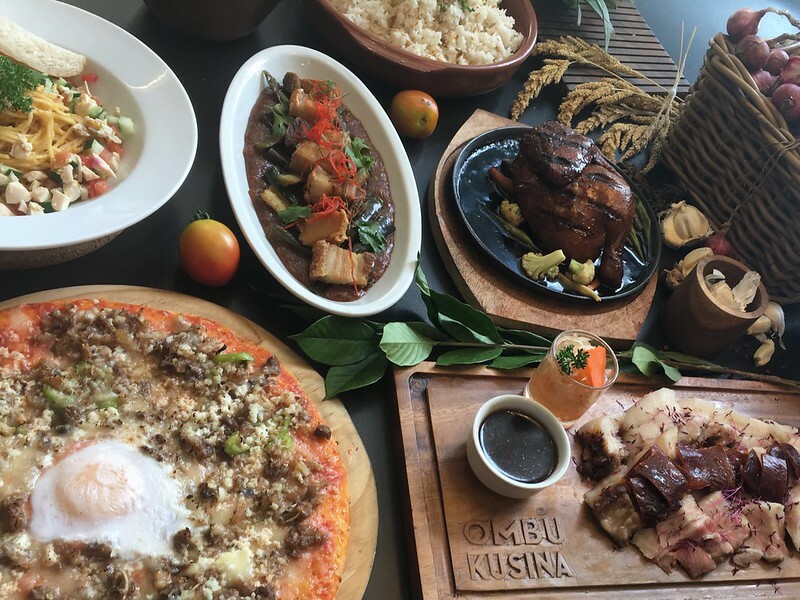 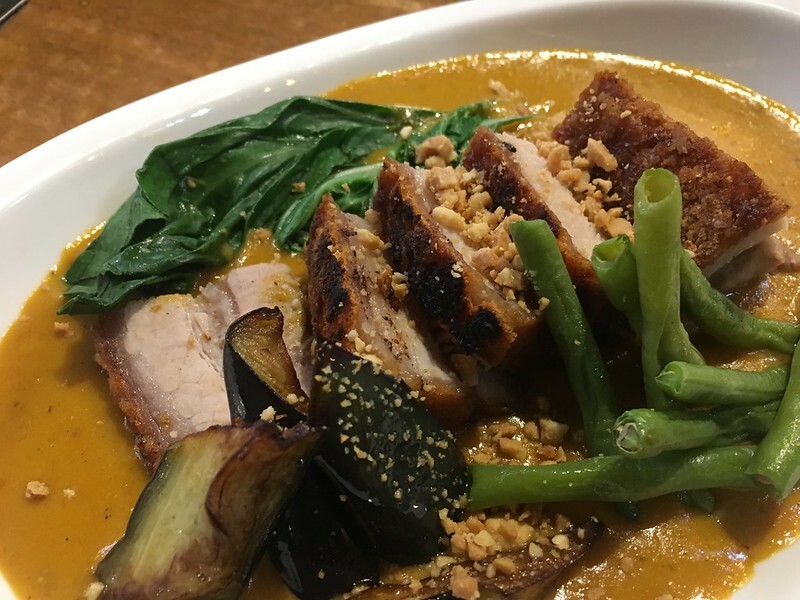 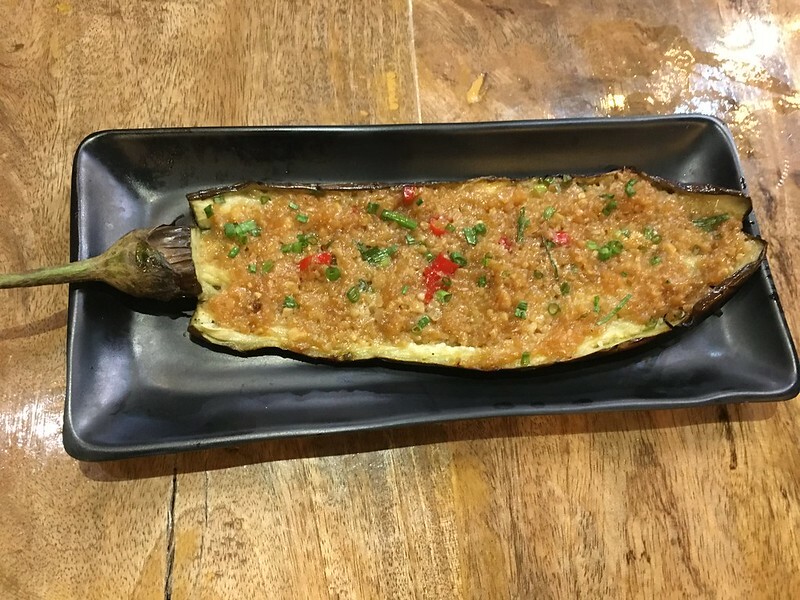 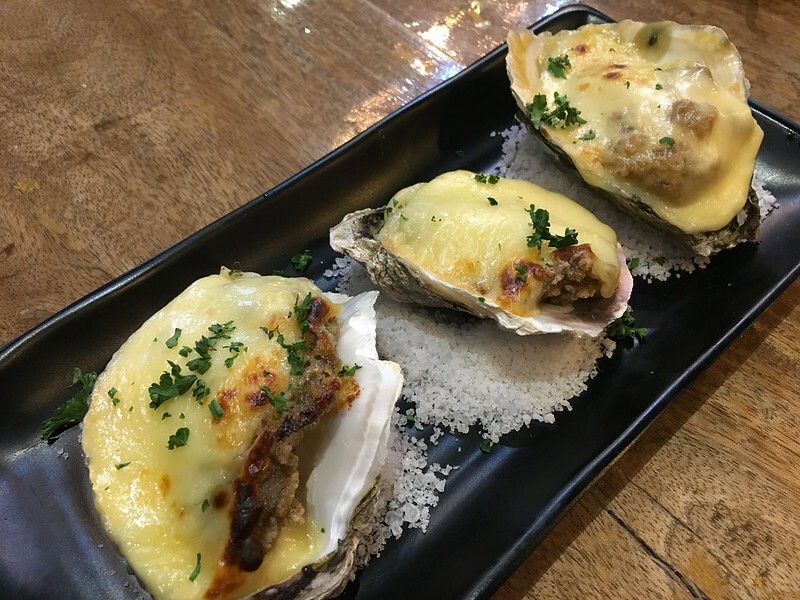 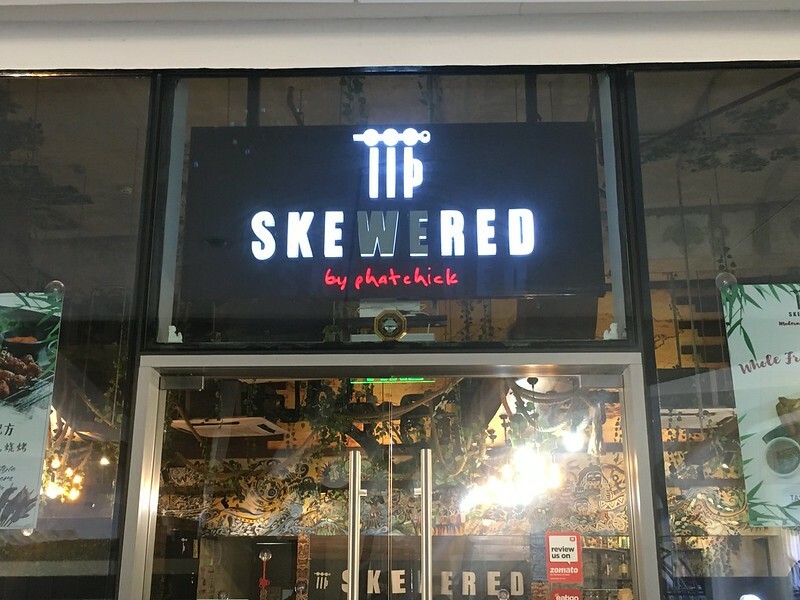 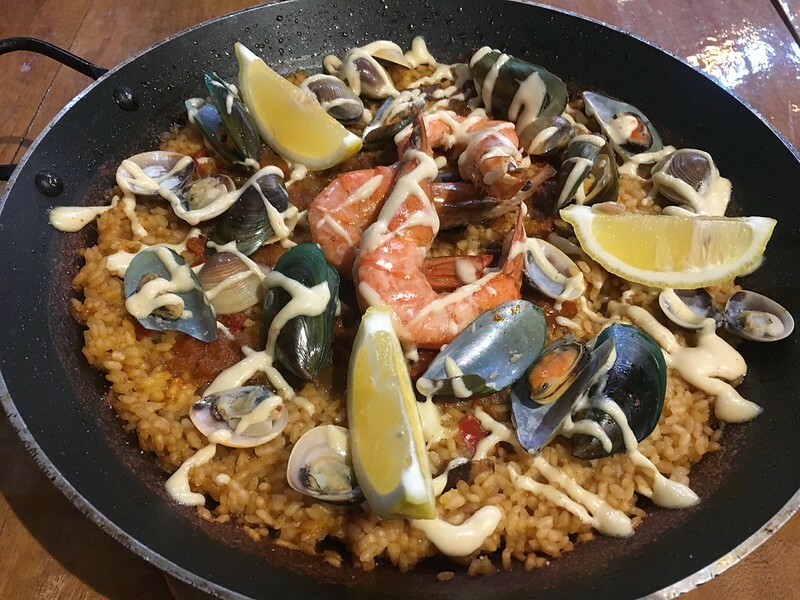 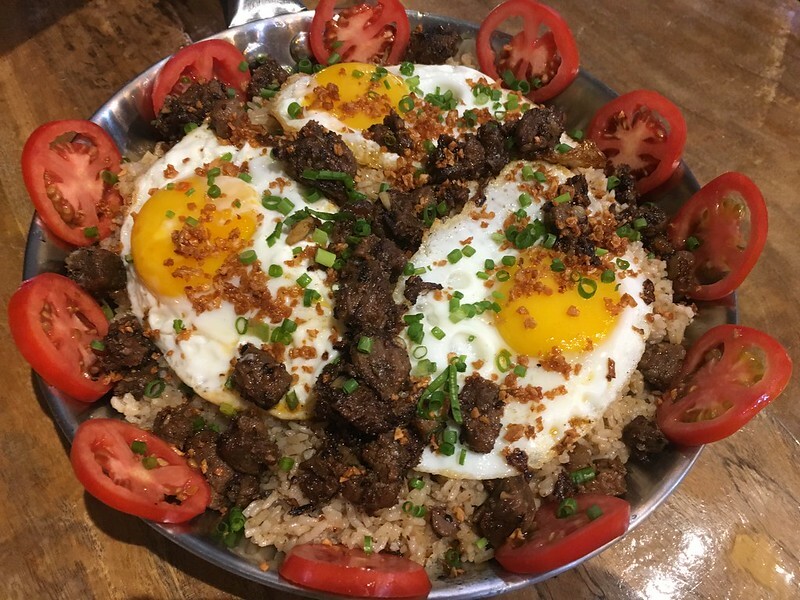 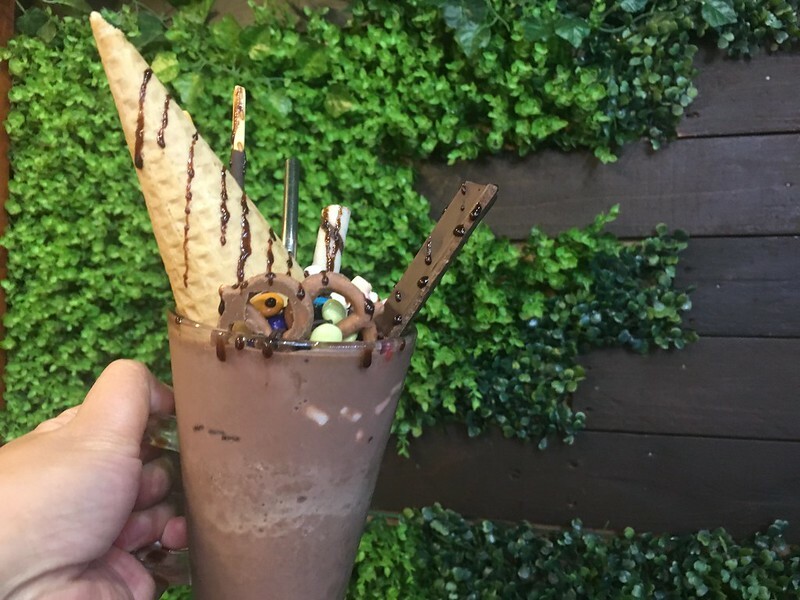 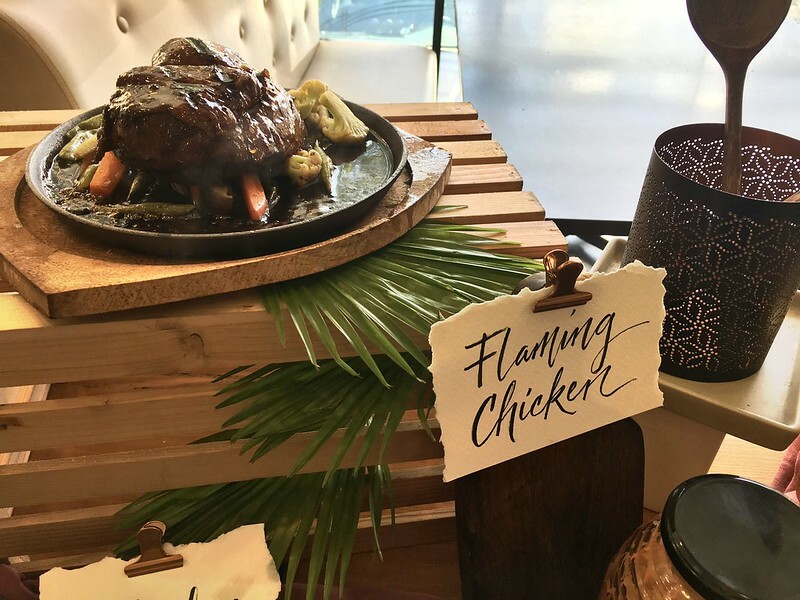 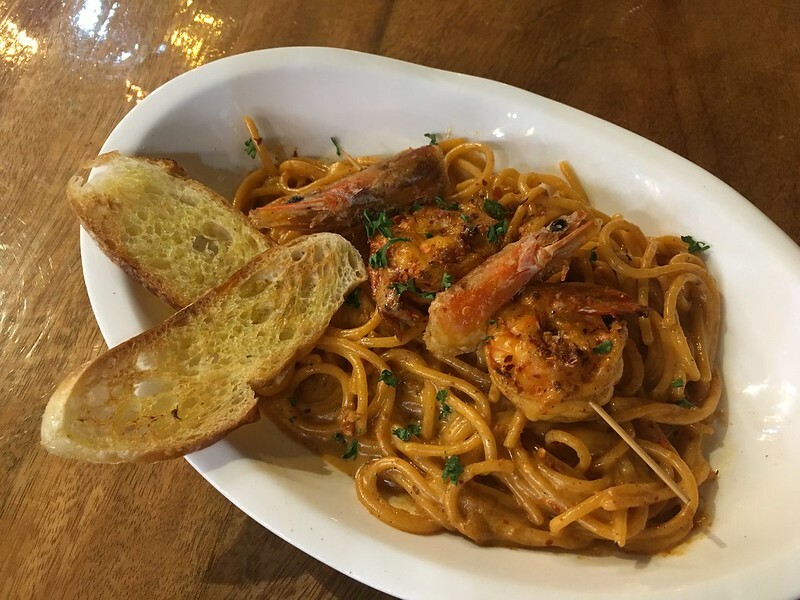 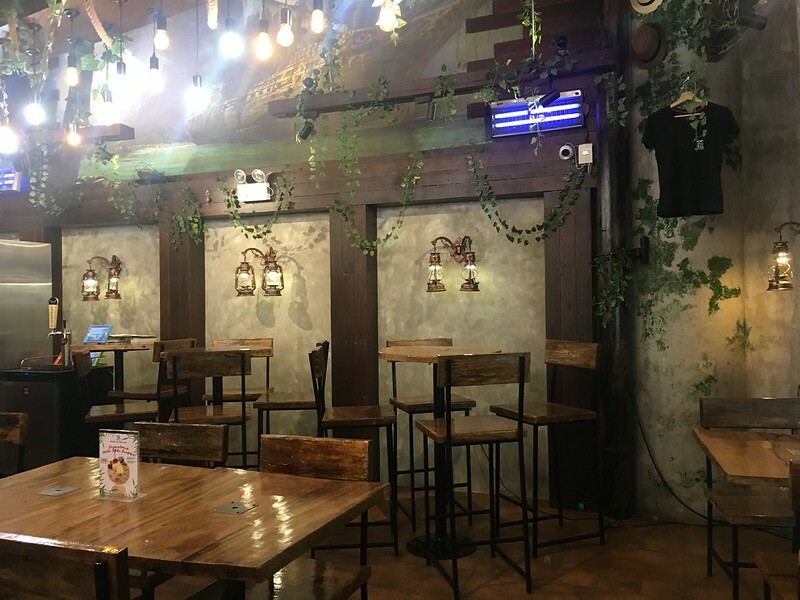 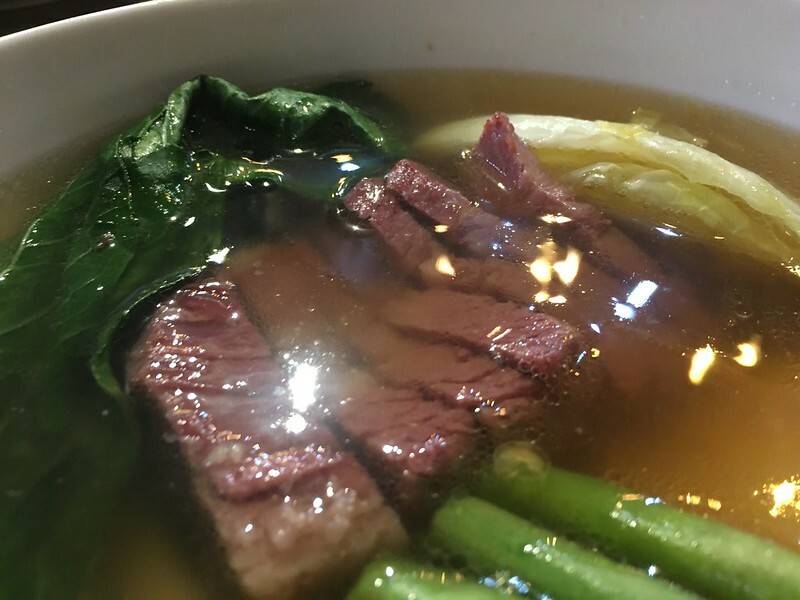 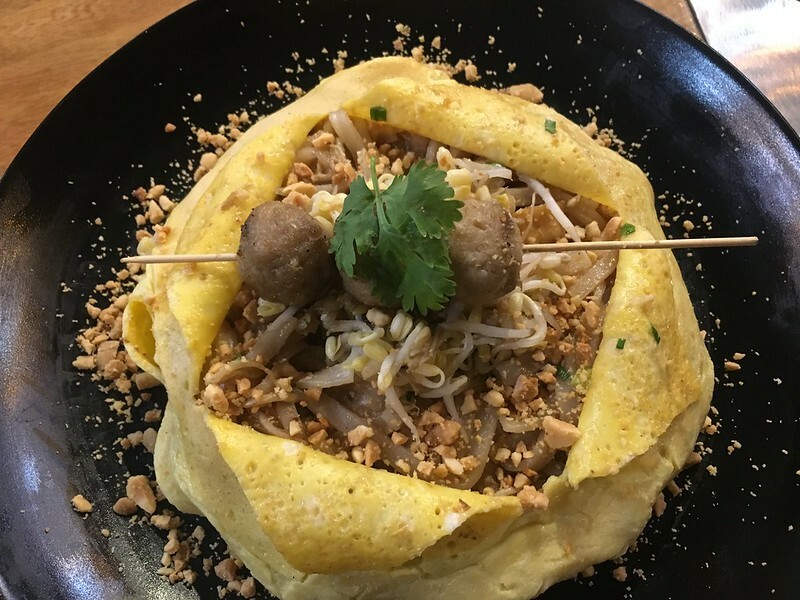 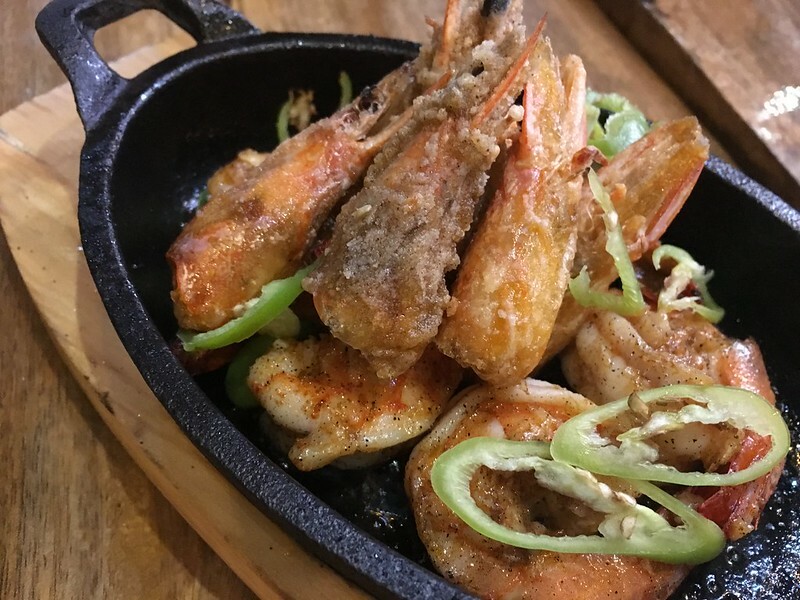 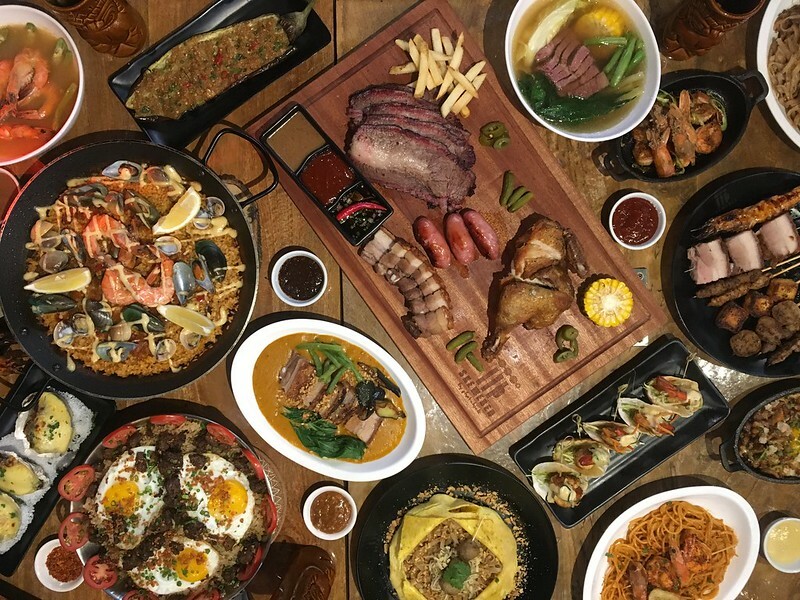 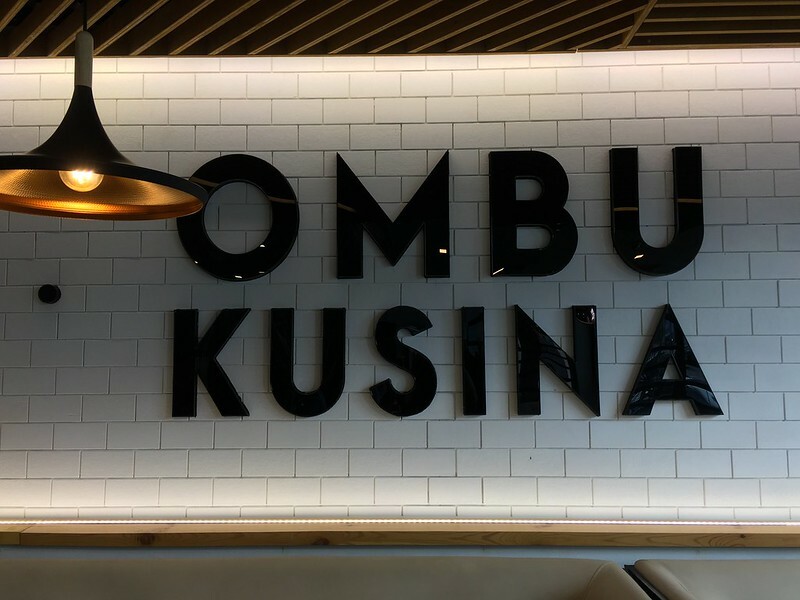 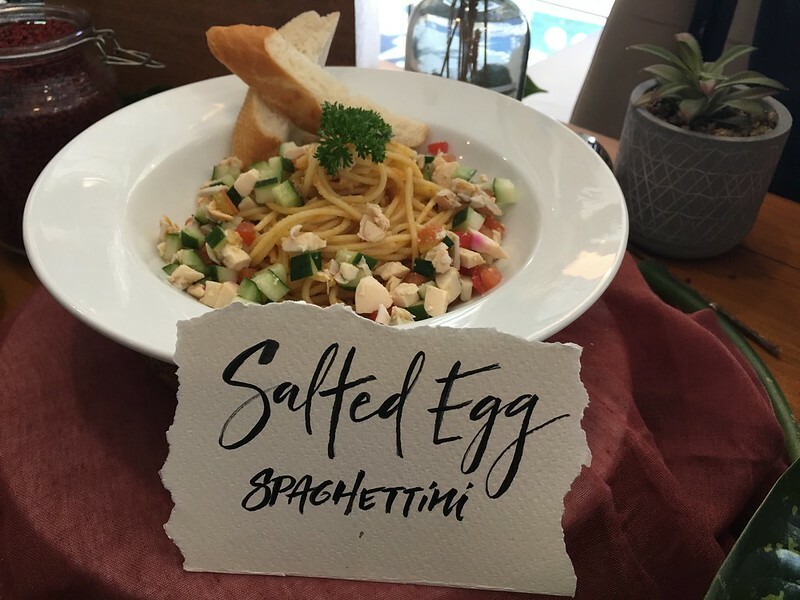 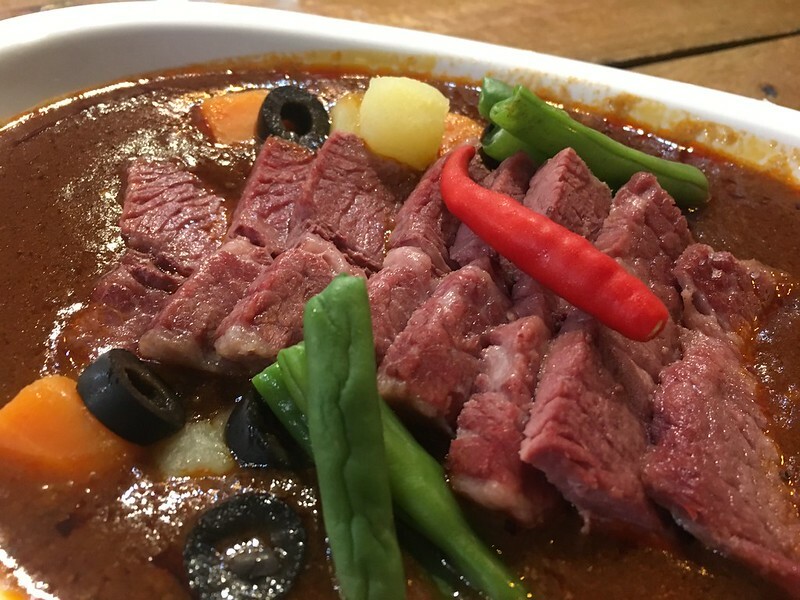 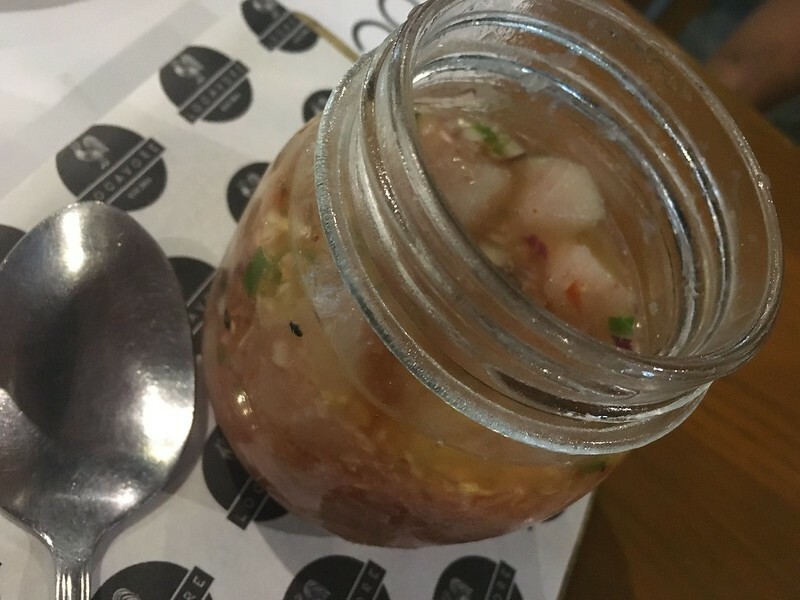 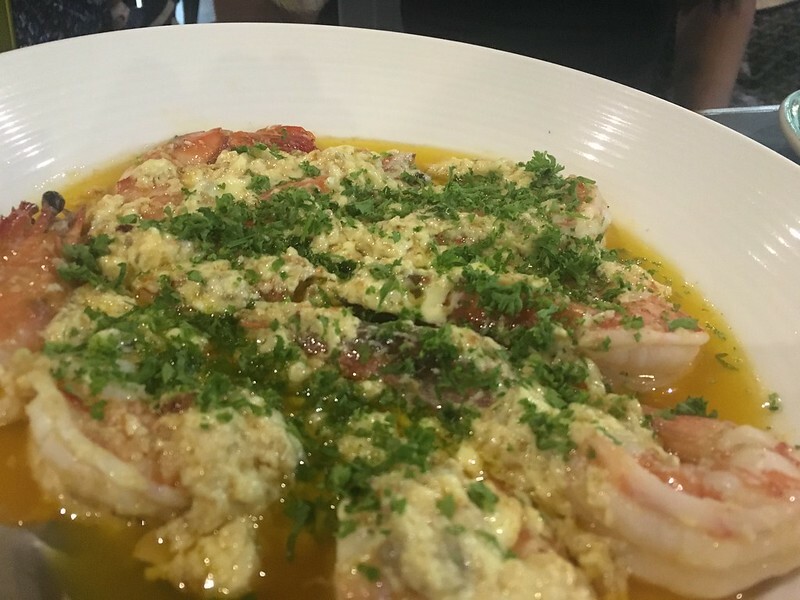 Interestingly, Number 1 Barbecues offers a range of dishes from different cuisines including Filipino, American, Japanese and Mediterranean, so there would be something for everyone. 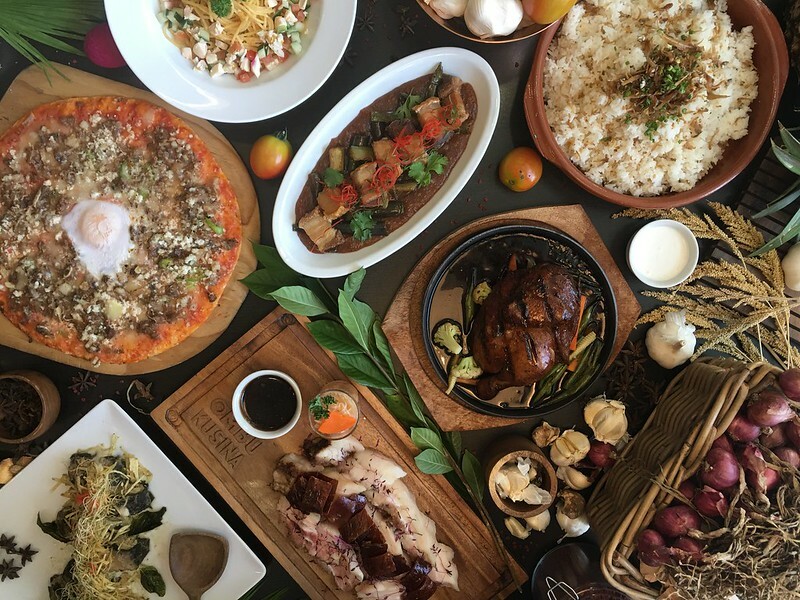 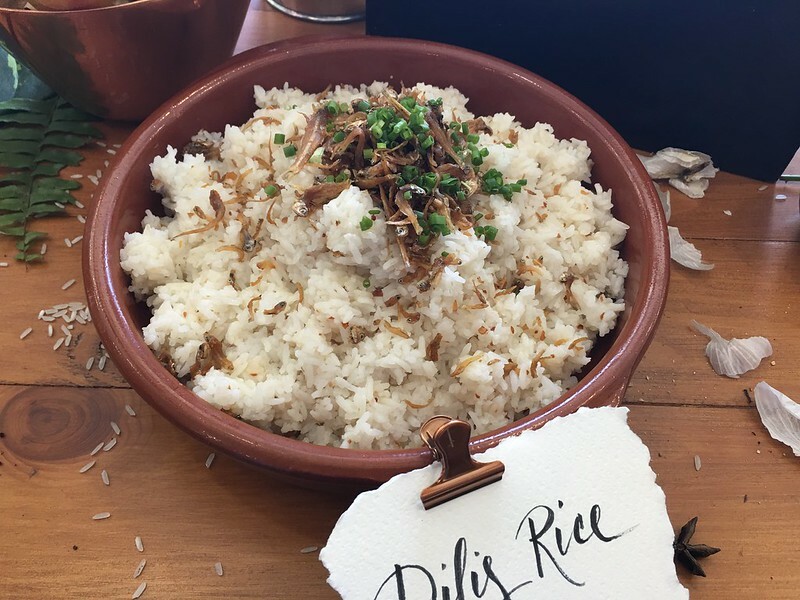 Its’ relatively cheaper pricing and free unli-rice offer makes it a great venue for group and family meals. 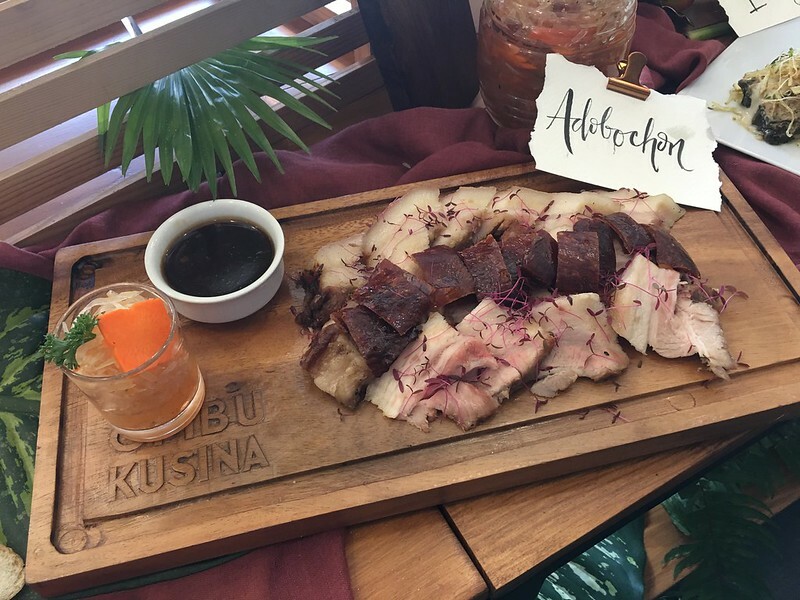 The meats are tender and well-seasoned but the servings are quite small so it’s a good thing we ordered extra servings of the smoked beef and pork belly, satiating our group of carnevores. 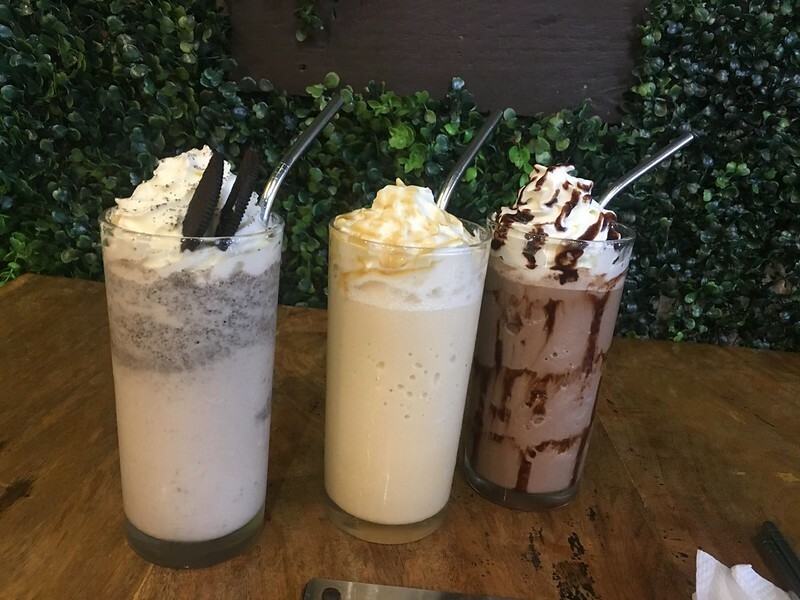 The desserts are adequate bookends to the meal. 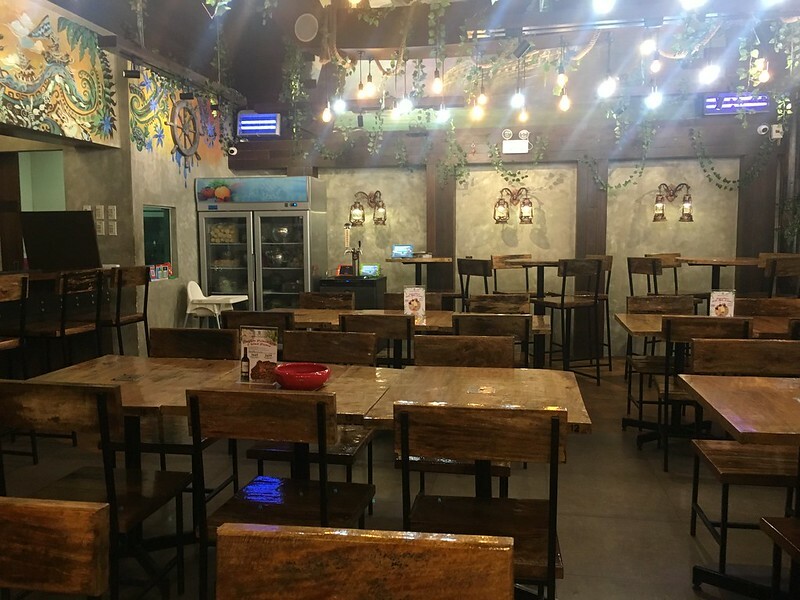 Number 1 Barbecues is located at Ground Floor, SM City East Ortigas, along Ortigas Avenue in Pasig City.